I blogged about the National Book Awards for work (you have to admit, my job is awesome) over here, and since then it turns out there’s been a slightly ugly mix-up about the Young People’s writing category. 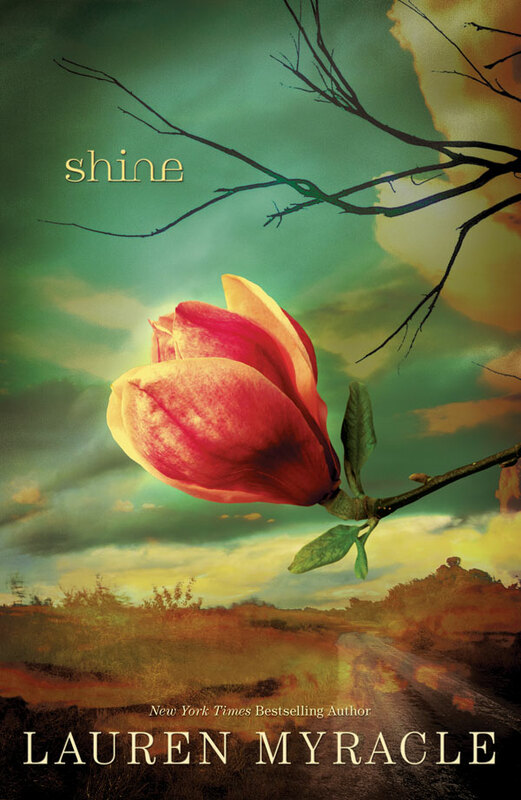 To sum it up, Lauren Myracle‘s book Shine was mistakenly made a finalist instead of the novel Chime by Franny Billingsley. The problem is that she was asked to step out of the awards so as to ‘maintain the integrity of the awards process”. Why? Because the judges can’t read one more book? It seems more than just a little ridiculous to me. Lauren Myracle wrote this beautiful piece about what it felt like to be nominated, and then asked to leave. I admire her bravery, honesty and grace in this matter, because I know I would have been cursing like a wounded pirate. Ah, life. Messy, wonderful life. This craziness has been good for me in that it’s pushed me to do some self-examination, and though I try to be honest with myself in general, certain situations press down harder than others. – all the shame I felt? That shame gets a one-way ticket to…God, I don’t know. Oblivion, I suppose, because I didn’t do anything shameful, people make mistakes, and I am truly lucky to be part of a great, funny, fierce, and compassionate community of writers, readers, publishers, and friends. There are always miniature ego-storms around book awards, an ostensibly ridiculous idea since books are subjective and shouldn’t need the benevolent support of several judges to be seen as good. As I wrote here about the Man Booker Prize, it really is just another popularity contest. Like the great song by Bowling for Soup says, ‘high school never ends’ and authors shouldn’t have to jump through hoops past writing and marketing the damned book in the first place. Anyway, I speak twaddle; getting the Man Booker or the Pulitzer would probably validate my entire life. So, a delicious helping of irony for me, and my sympathies and support to Lauren Myracle. Support her by buying a copy of her book here and feel free to give it to a teen in need.